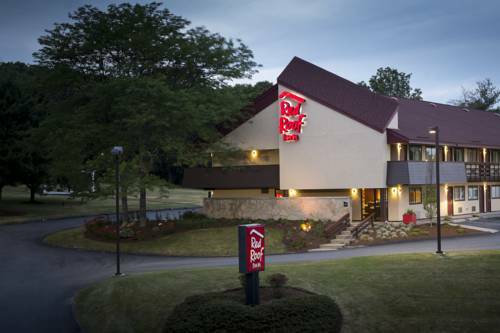 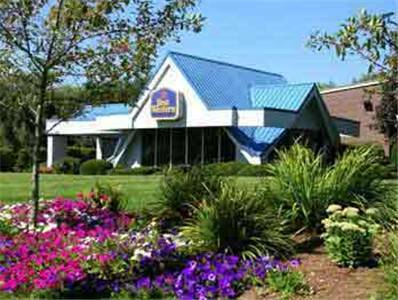 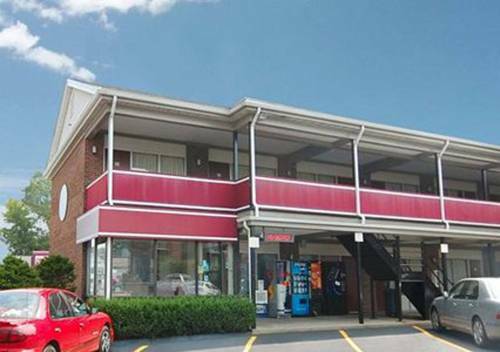 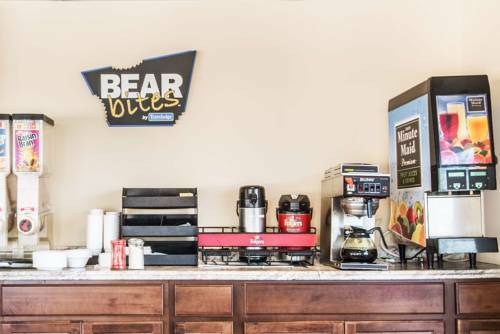 of Fairfield Inn Boston Sudbury, we recommend Memorial Beach, and if by chance you're searching for a bowling alley close by, Fastlanes Bowling is in close proximity to Fairfield Inn Boston Sudbury. 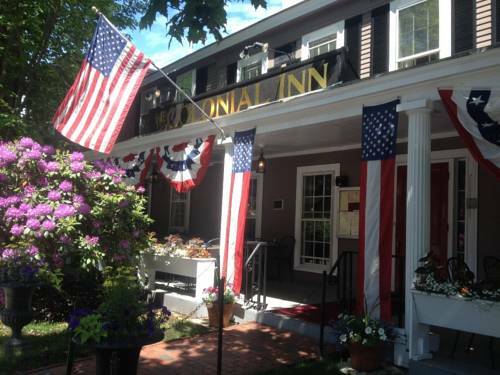 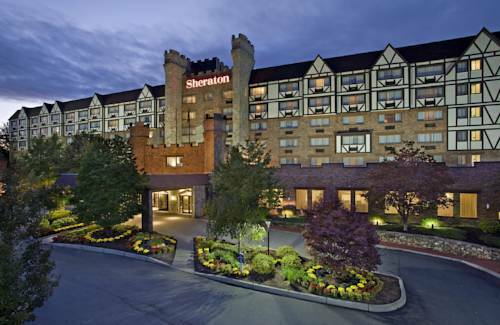 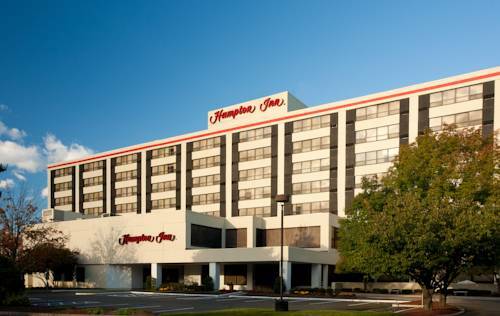 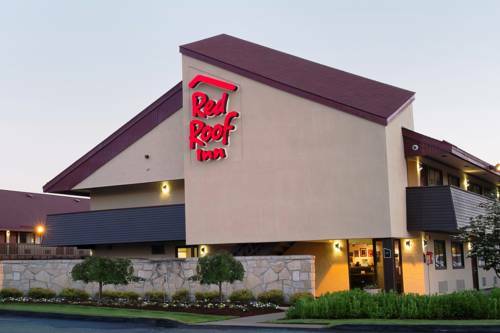 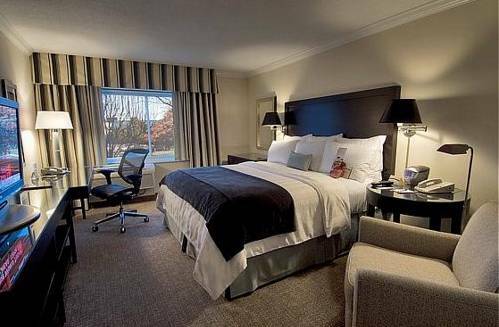 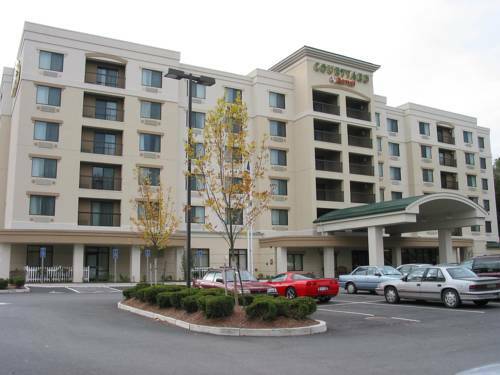 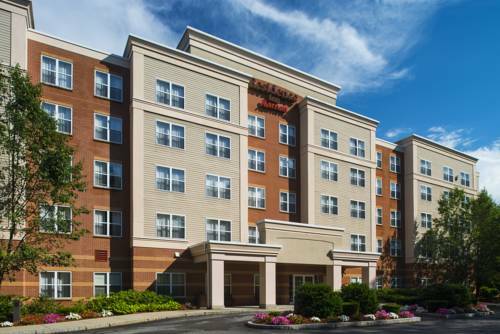 These are some other hotels near Fairfield Inn Boston Sudbury, Sudbury. 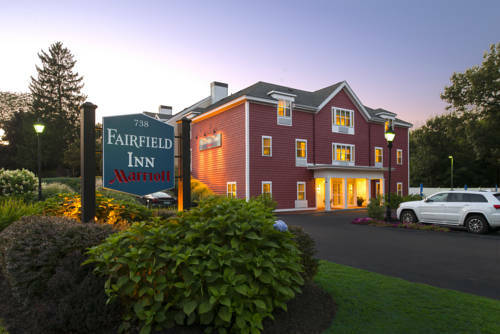 These outdoors activities are available near Fairfield Inn Boston Sudbury.